The 2018 Ag Innovation Application Process is now closed. 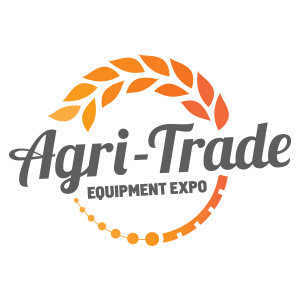 At Agri-Trade we define innovation as the development of new ideas that meet new requirements or market needs. Innovation differs from ‘invention’ in that innovation refers to the use of a better, and as a result, novel idea or method rather the creation of the idea or method itself. Each year Agri-Trade is pleased to host our Ag Innovations Competition, and each year we are amazed by the ingenuity and creativeness of manufacturers and marketers of Agricultural products. In 2017, the 10th year of the program, we received many high quality applications for the program and our panel of judges certainly had their work cut out for them in selecting the top three. Our judging process incorporates and efficient and focused matrix system that weighs a number of criteria for each product. Our judges are farmers, the folks that actually will put these products to use on their farms and ranches, …who better to judge the value of innovation! This program was developed to celebrate innovation in the Agricultural Sector, and is very popular with attendees to the show. 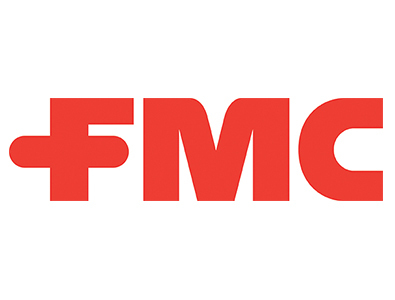 Agri-Trade is please to once again partner with FMC Canada to host the Ag Innovations Program. For 2017 Ag Innovation Winners please click here. To review the 2016 Ag Innovation Winners please click here.